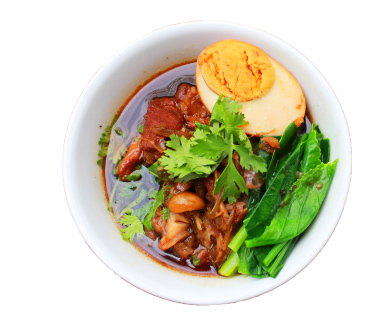 How does DJPoom Menu work? 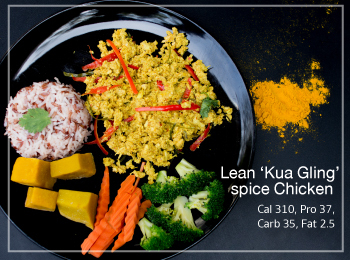 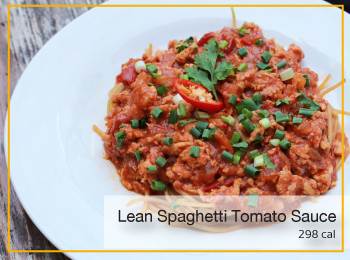 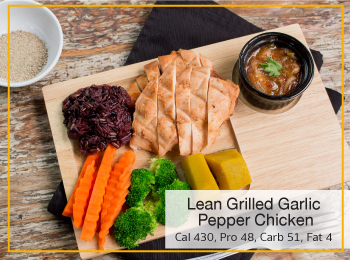 Our lean menus are not only tasty but also nutritious and healthy for your body. 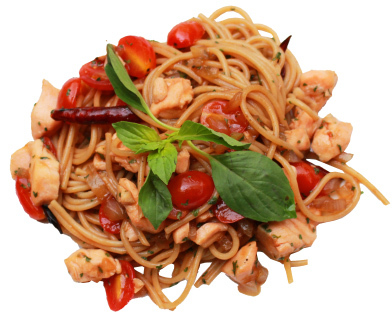 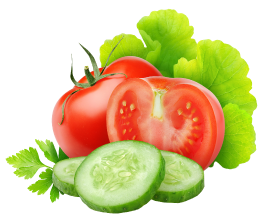 Each meal contains approximately 350 Cal so are very low in calories compared to average meals. 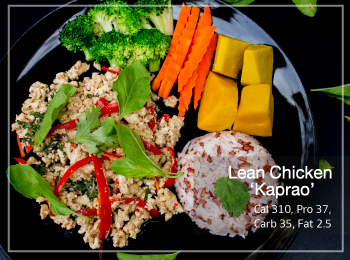 Therefore, if you eat 3 DJPoom Menu meals per day, your calorie intake will be less than what your body needs (around 1,600 – 2,500 Cal / day) and so your body will burn your body fat to get the required energy. 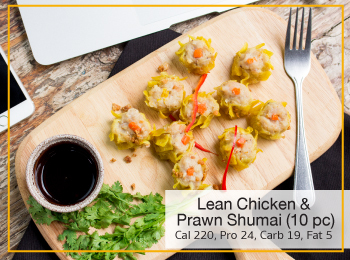 So for example if you eat 3 DJPoom Menu meals, you will have an intake of 1,050 Cal, and if your body needs 1,600 Cal, then you will have a “calorie deficit” of 550 Cal. 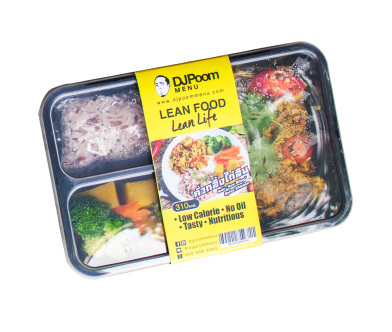 DJPOOM Menu 1 box contains approx.